A Yale-led research team made a startling discovery while investigating the effect of bacteria on viral infections. 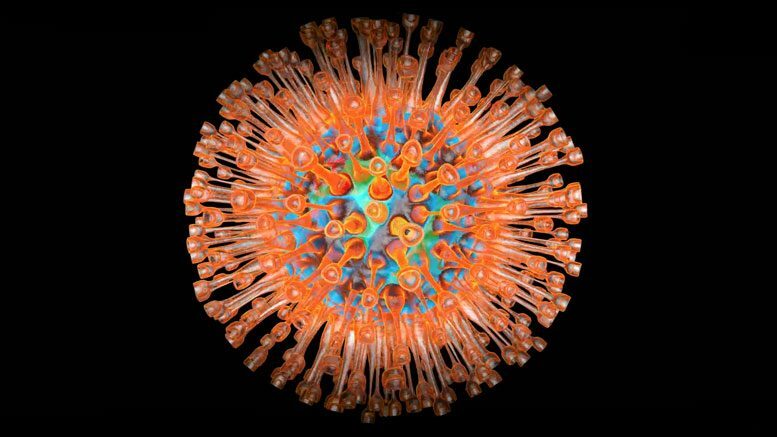 When they applied a common topical antibiotic to mice before or shortly after infection with herpes and other viruses, they found that the antibiotic triggered an antiviral resistance in the animals, the researchers said. The study was published in Nature Microbiology. A new study led by Immunobiologist, Akiko Iwasaki shows a virus’s unexpected reaction to antibiotics. The team, led by immunobiologist Akiko Iwasaki, who is also an investigator of the Howard Hughes Medical Institute, focused on one antibiotic, neomycin, which decreased the herpes virus and symptoms in infected mice. They studied gene expression in the treated mice and observed greater expression of genes that are stimulated by interferons — proteins that block viral replication. Through further investigation, they determined that neomycin triggered a receptor in the mouse immune cells that responded to the antibiotic as if it was a viral infection. The researchers also confirmed neomycin’s antiviral effect in mice infected with the flu and Zika viruses, said Smita Gopinath, the primary author of the study. While the findings are notable, said the researchers, the team is not promoting the use of topical antibiotics to treat viral infections in people. However, they said, their study deepens understanding of the antiviral effect of an antibiotic, and could lead to the development of better antiviral medications. Other study authors are Myoungjoo Kim, Tasfia Rakib, Patrick Wong, Michael van Zandt, Natasha A. Barry, Tsuneyasu Kaisho, and Andrew L. Goodman. The study was supported in part by grants from the National Institutes of Health. Be the first to comment on "Topical Antibiotic Triggers Resistance to Viral Infections"